To set Spanish as your default language on Google Home, open up the Home app on your phone, then navigate to More Settings on the menu. 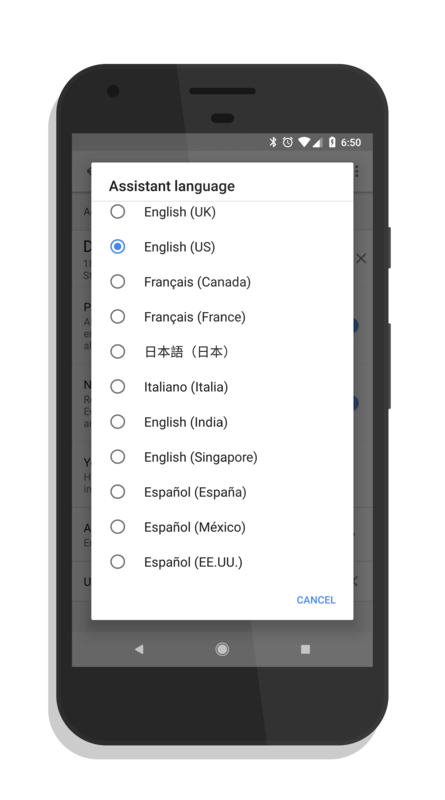 Now go down to your Google Home device, tap it, then select the Assistant Language. There you will see the three Spanish dialects available to you. Once you get things setup, you can then ask your Home questions in Spanish and get results back in Spanish. The ability to configure your Home is across the entire product lineup – Home, Home Mini and Home Max.